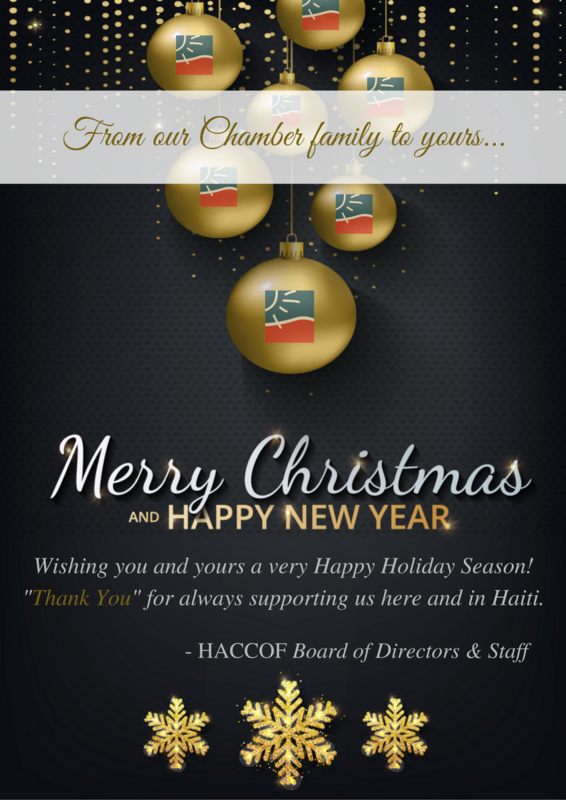 A special tribute to Past chairman, Delle Joseph and new chairwoman, Paola Pierre. 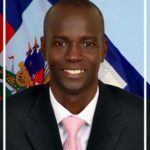 Conference: Haiti's young economists Etzer Emile , author of “ Haiti has chosen to be a poor country: The 20 reasons that prove it ”. 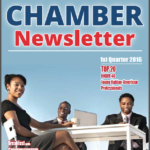 PRESS RELEASE: Haitian American Chamber of Commerce of Florida appoints Paola Pierre as Chairwoman. 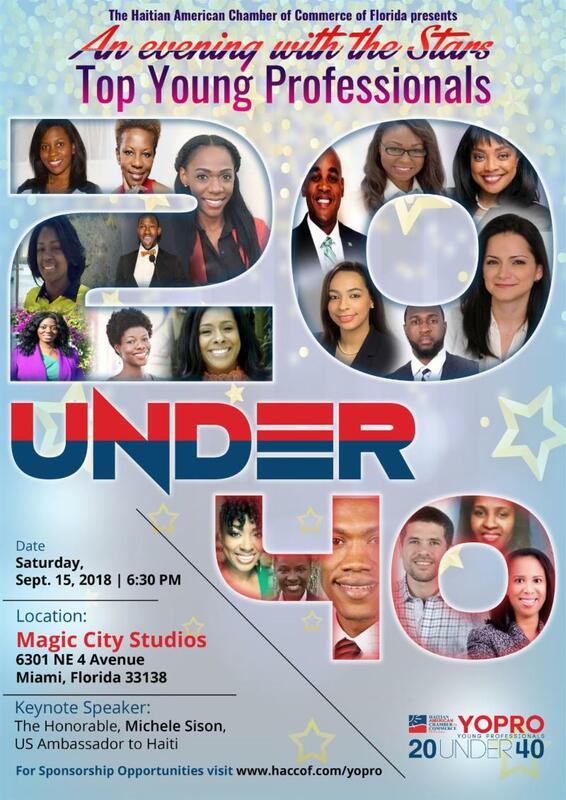 First woman to lead the organization since founded in 2005. 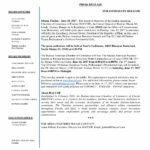 Our Condolences to the Pierre Family . 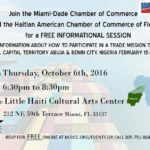 . .
Consulate General of Haiti in Miami: New cost for Haitian passports. 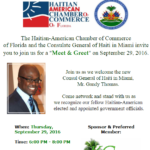 The Haitian-American Chamber of Commerce of Florida extends its warmest congratulations to Ms. Lody Jean on her appointment to the bench as Miami Dade County Court Judge by Governor Rick Scott . 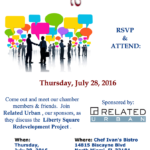 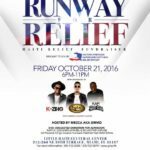 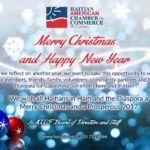 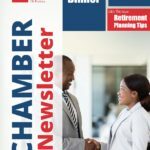 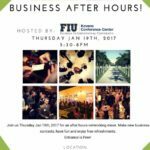 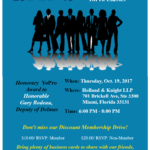 Press Release: Haitian-American Chamber of Commerce of Florida Congratulates Dotie Joseph, Esq. 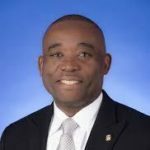 and Commissioner Jean Monestime. 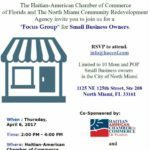 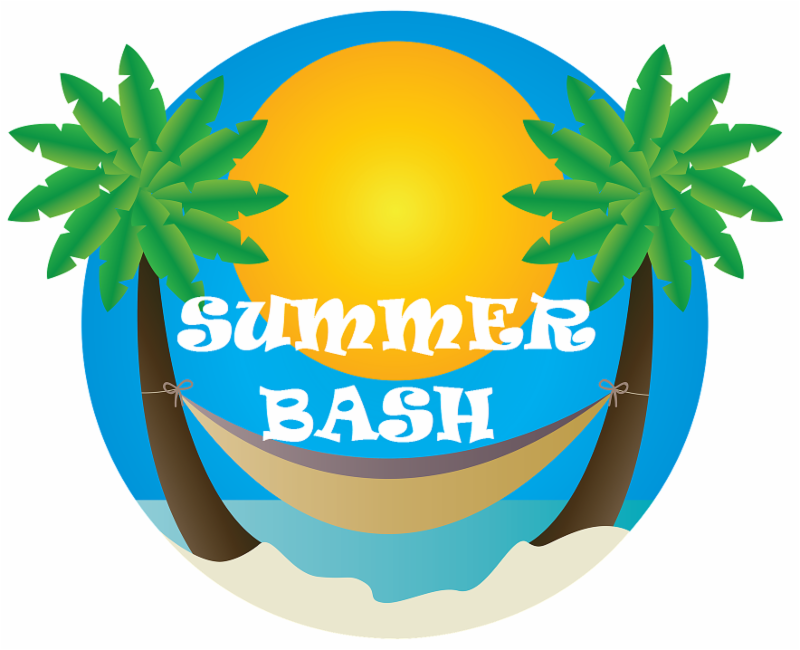 Apply for a $2,500 Small Business Grant! 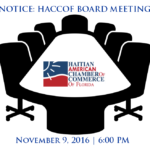 Press Release: HACCOF introduces its new Board Officers and Renewed Board Members slate. 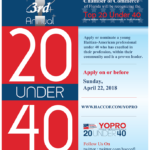 3rd Annual Top "20 Under 40" YOPro Application NOW OPEN! 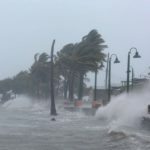 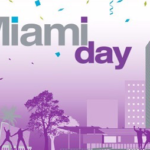 Today is Give Miami Day! 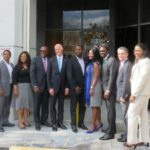 Press Conference: Officially announcing His Excellency, Jovenel Moïse, President of the Republic of Haiti, as this year's special guest at the Haitian American Business Summit and Top 20 Under 40 Haitian Young Professional's (YoPros) Presidential Gala. 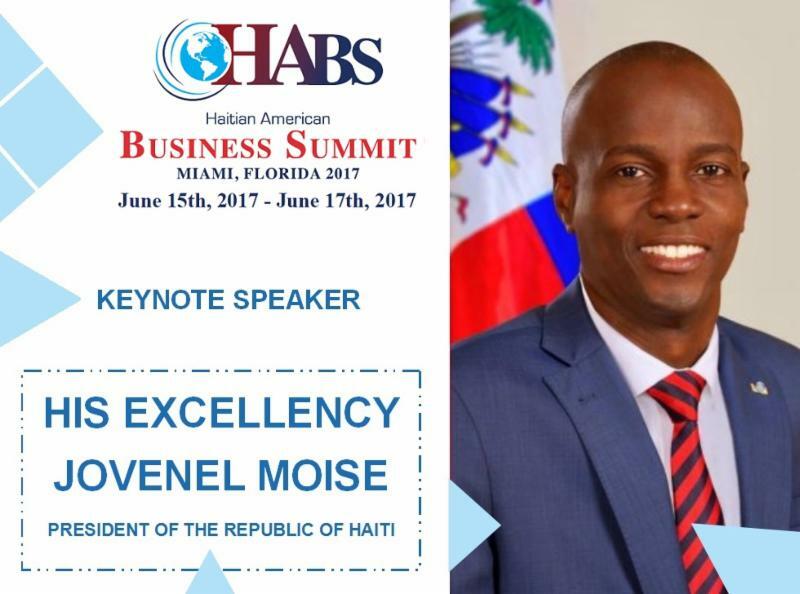 Press Release: Haitian American Chamber of Commerce of FL is pleased to announce His Excellency, Mr. Jovenel Moise will attend the Haitian American Business Summit. 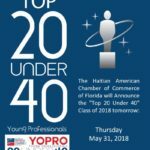 Press Release - The Haitian-American Chamber Of Commerce Presents The 2nd Annual "Top 20 Under 40" awards to honor Haitian-American Young Professionals. 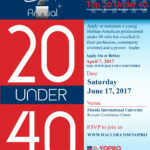 Apply or Nominate a YOPRO! 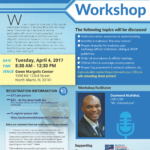 Deadline to apply is Friday, April 7, 2017. 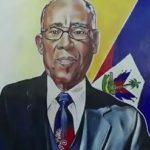 Founder of Little Haiti honored by community through artwork. 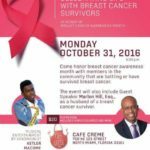 "Celebrate Life with Breast Cancer Survivors"
Meet & Greet with Consul General of Haiti in Miami, Mr. Gandy Thomas. 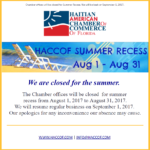 Press Release - "HACCOF Welcomes Our New Board Members." 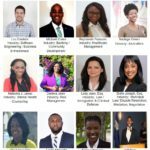 Press Release - "HACCOF Congratulates the Democratic Delegates"
Press Release - HACCOF will recognize the Top 20 under 40 Young Haitian-American emerging as leaders withing their perspective fields.